Three points, at last. The Verona game was crucial for keeping up the chase for Champions League football next season. But also to regain some confidence. Roma started well, with Cengiz Under scoring a great goal with less than a minute gone, but then the usual pitfalls, unable to convert so many chances to bury the tie, although Verona hardly threatened Alisson. 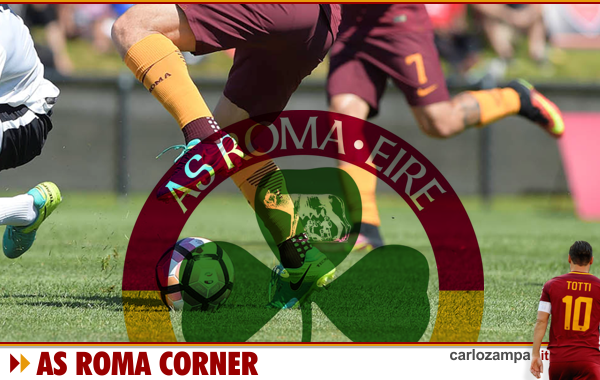 We could go on and on with the same questions on some inconsistencies upfront, about Dzeko, El Sharaawy and Perotti, not in their best of form; equally, about Pellegrini’s silly tackle that left 10 men Roma battling to keep the result safe until the end. 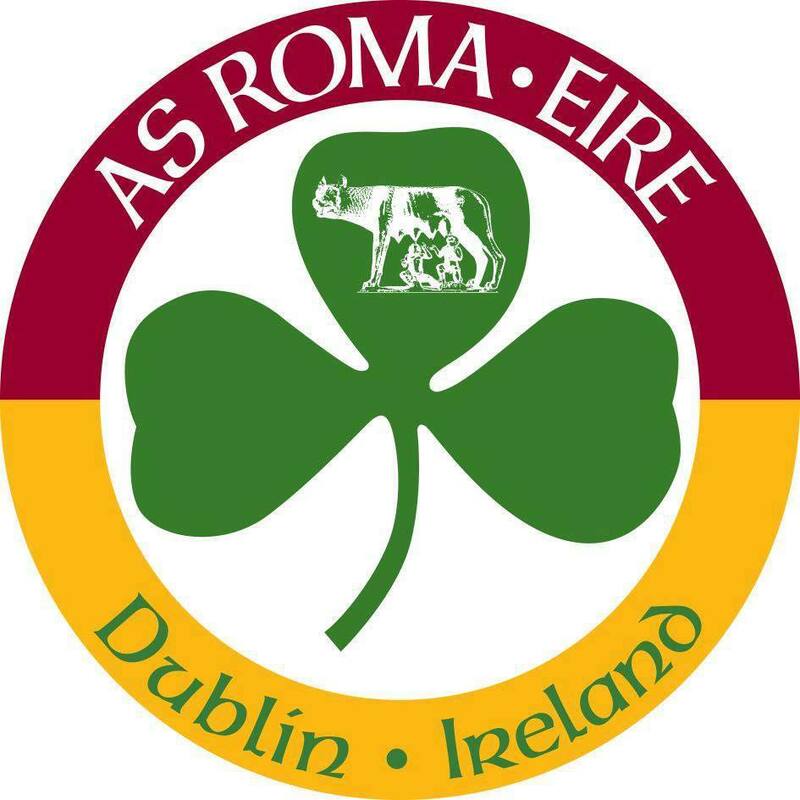 But there isn’t much to debate anymore, Roma needs to lift heart and spirit, there are teams like Inter who are performing even worse, so there is a door still open, chase in on. Daje Roma!